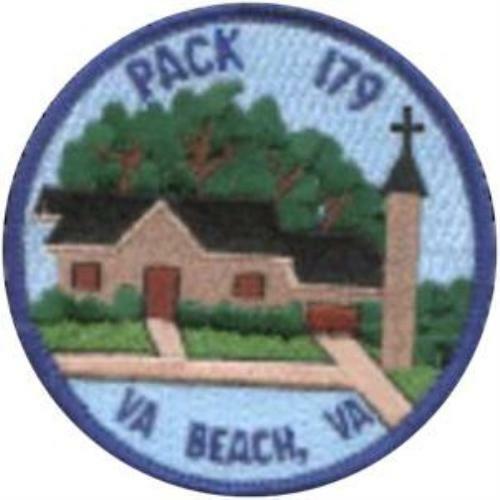 Cub Scout Pack 179 has been part of the Scouting program since 1993, and is graciously charted by St. John the Apostle (SJA) Catholic Church in Virginia Beach, Virginia. While we primarily host boys from SJA and Princess Anne Elementary, we are also comprised of Scouts from all around the Southern Virginia Beach area. 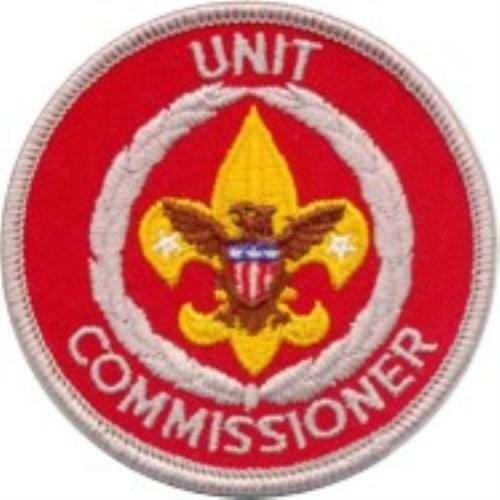 If you are interested in Family Scouting (BSA programs for both boys and girls), we can refer you to some great units not far from our home here at SJA. 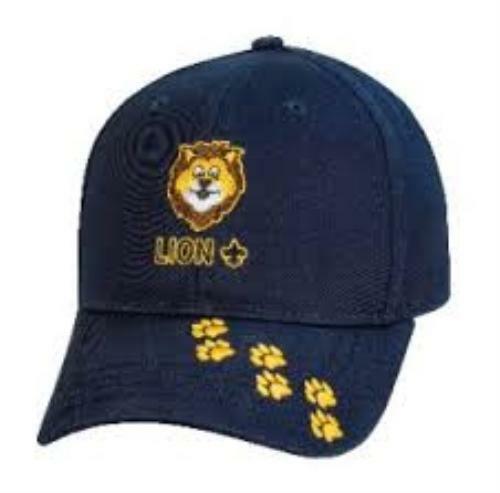 With a few exceptions for holidays and other events such as the Blue & Gold, we generally meet as a Pack on the third Monday of the month in the Cafeteria of SJA's Catholic School. Pack members can also check the Pack's Event Calendar on the Member's portion of the site, and other interested patrons should feel free to contact leaders below for any questions. 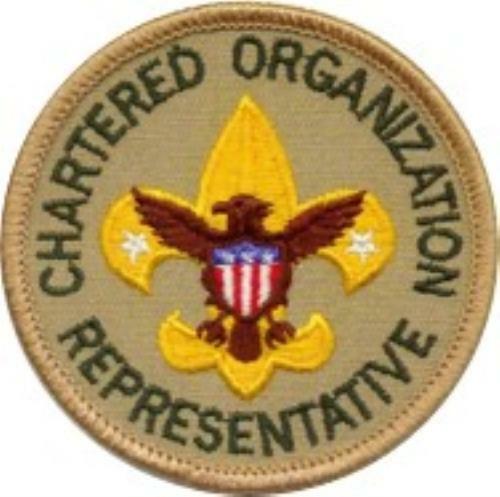 The purpose of the Boy Scouts of America is to provide an informal educational program designed to train boys in the responsibilities of citizenship, provide growth in moral strength and character, and to enhance the development of physical, mental, and emotional fitness. 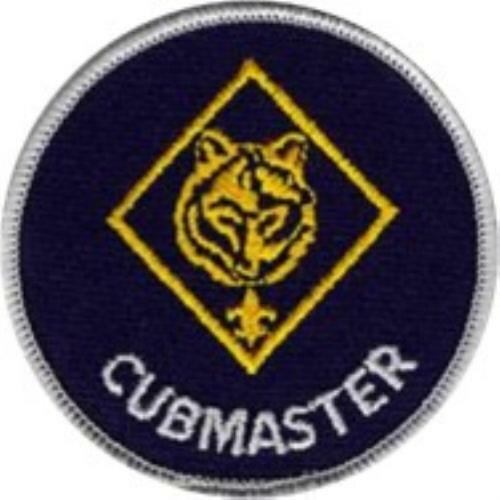 Cub Scouting, often being the first step into the BSA, is a very family oriented program, and there are several activities and achievements for you and your son(s) to work on and experience together, as well as campouts or outings to go on, and Pack Meetings to attend. 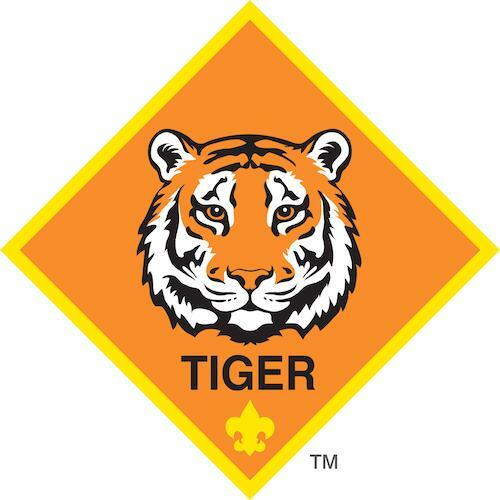 We are extremely proud and excited to bring the Cub Scout program to the youth in our community. 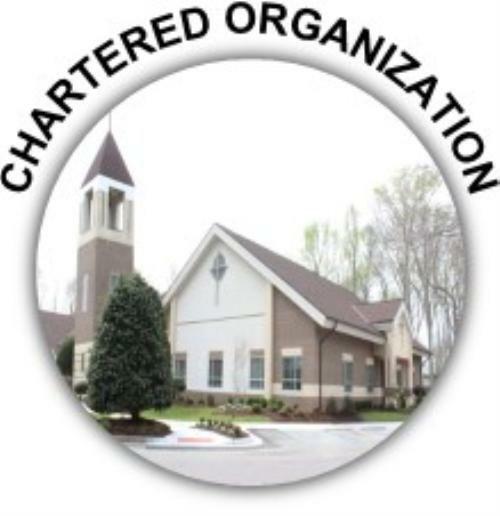 Some of the special events we partake in are: the Veterans Day, and Strawberry Festival Parades; Cub Scout Day Camp, and Summer Resident Camp; Pinewood Derby; Family Camp; and Community Service projects such as the cleanup of the SJA school and church grounds, help with the Virginia Special Olympics Dinner, local Food Pantry collection, and Christmas Outreach to those in need. 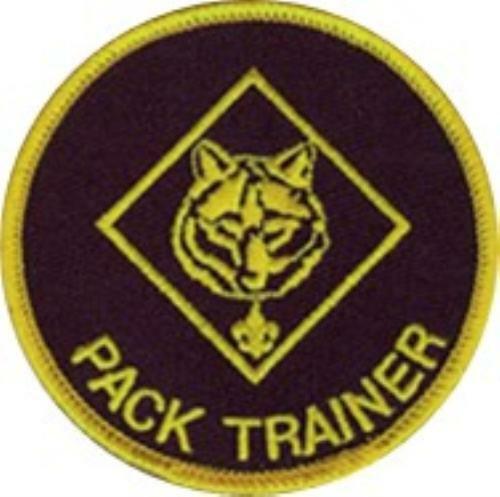 Our Pack is run locally by adults who have volunteered their time and energy to bring the Scouting Program to the boys of our Pack - many of whom also continue their volunteer service well beyond that into the Troop and Venturing levels as well. Without them, their dedication, and hopefully some of yours as well, this would not be possible. 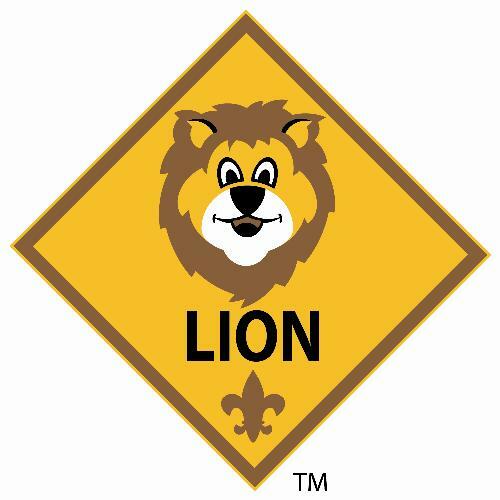 Cub Scouting provides our youth with an opportunity to learn values while having FUN, and to pick up practical skills along the way. 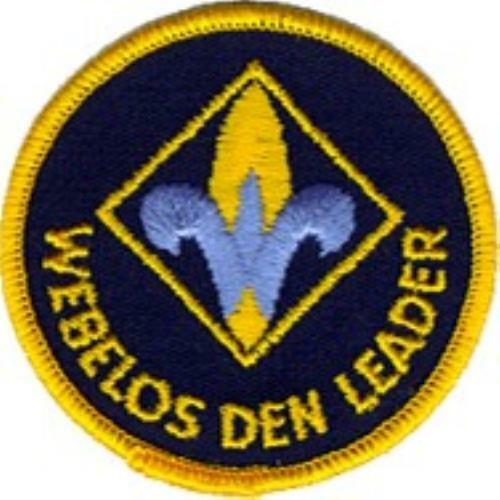 Our leaders strive to achieve this goal through the incorporation of activity badges, achievements, and electives that are listed in the respective rank handbooks into their monthly plans and activities. 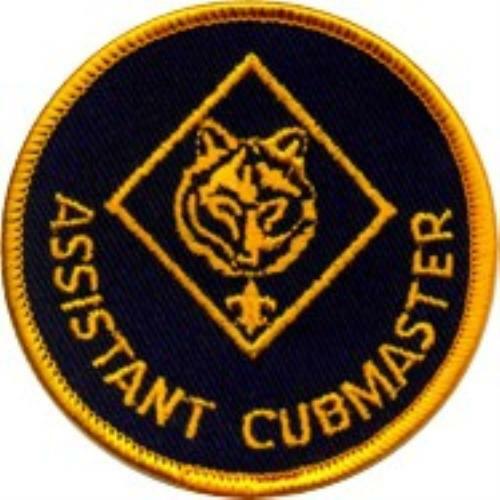 Additionally, the Cub Scout Academic and Sports program provides several opportunities to expose Scouts to new activities and help keep them mentally and physically fit. In their efforts though, they will need the help and assistance of you the parents along the way. 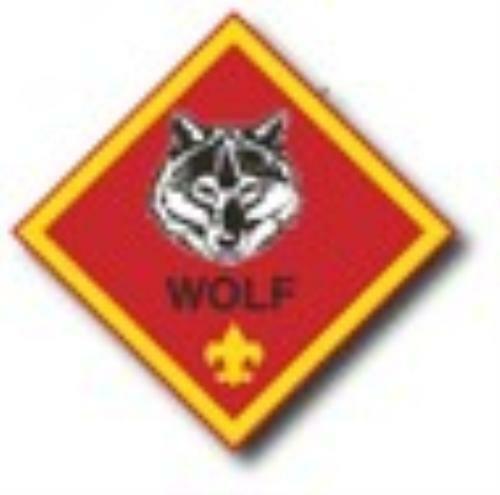 We need many volunteers to help with our events, planning, and all aspects of Scouting at Pack 179. 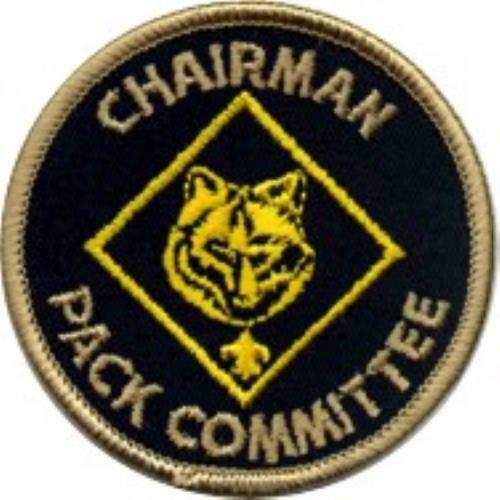 If you are not already enrolled to serve on a Committee, please contact the Committee Chair, Pack Trainer, or Cubmaster to get involved - every family should have at least one adult signed up to help with something - whether that includes being a frontrunner and leading a committee, stepping into a leadership role, or just helping out with decorations, and the setup or teardown of an event! 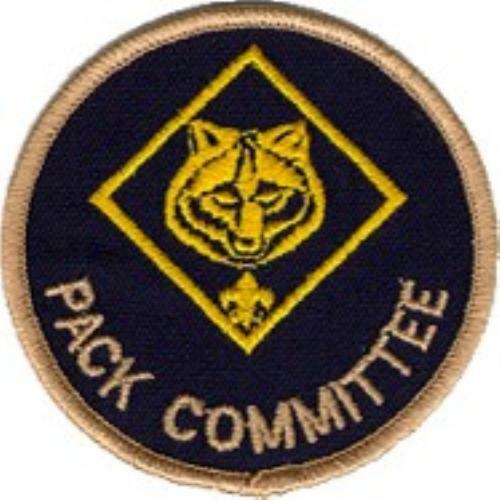 From all of us on the Pack's Committee, THANK YOU FOR YOUR ENTHUSIASTIC SUPPORT OF PACK 179, and our boys sincerely appreciate it as well!!! 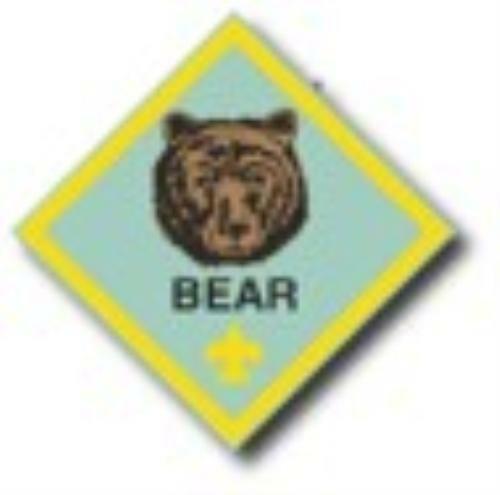 here are some of the documents we have found useful in planning our Scouting adventures. Please share them, giving credit to those who wrote them. Enjoy!